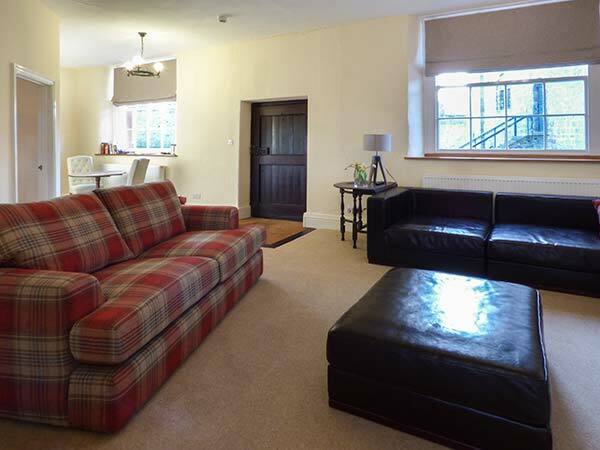 Nightingale in APPLEBY-IN-WESTMORLAND - This stunning all ground floor cottage is set in the grounds of Appleby Castle in Appleby-in-Westmorland and sleeps two people in one bedroom. All ground floor. One super king-size double bedroom. 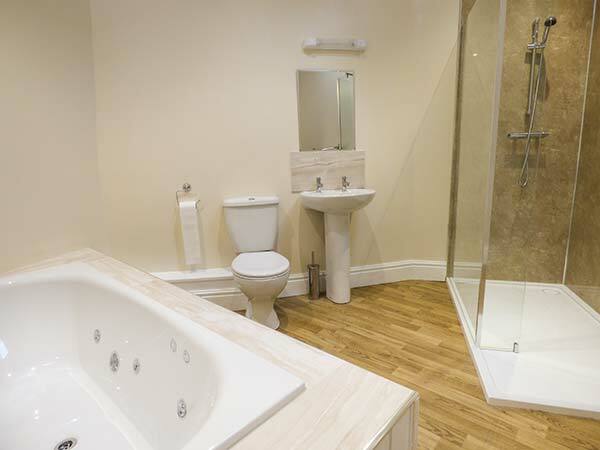 Bathroom with Jacuzzi bath, shower, basin and WC. 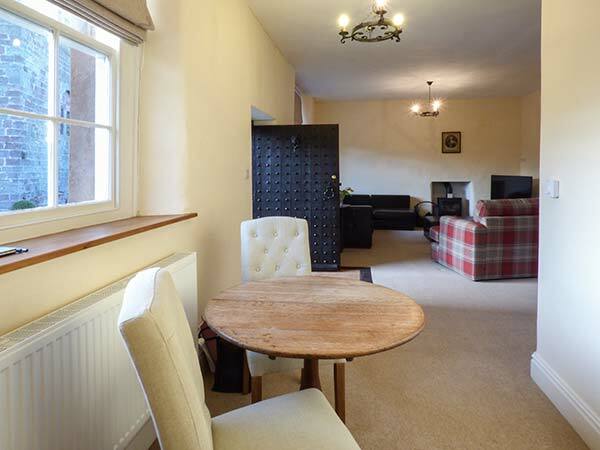 Open plan living area with kitchen, dining area and sitting area with woodburning stove. 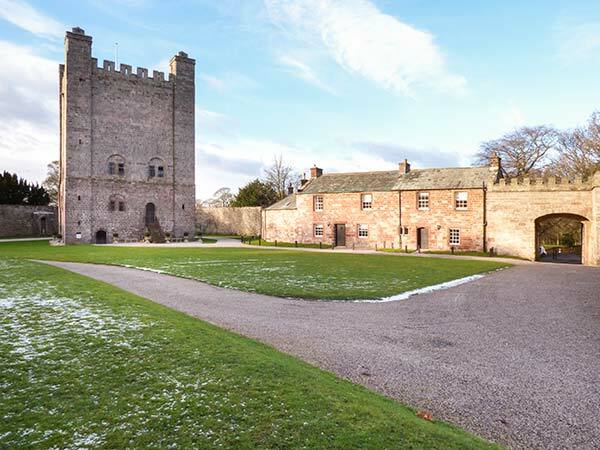 This stunning all ground floor cottage is set in the grounds of Appleby Castle in Appleby-in-Westmorland and sleeps two people in one bedroom. 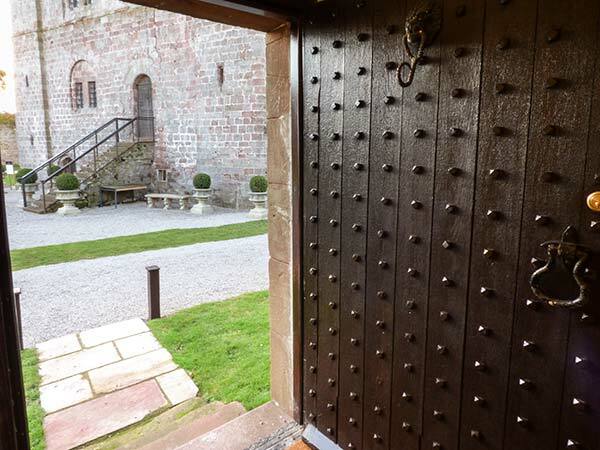 Nightingale is a stunning all ground floor cottage set in the grounds of Appleby Castle in Appleby-in-Westmorland. The cottage sleeps two people in one super king-size double bedroom. 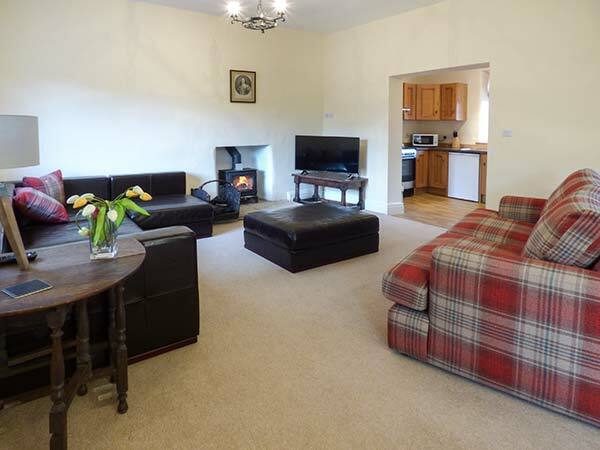 There is also an open plan living area with a kitchen, dining area and a sitting area with a woodburning stove. 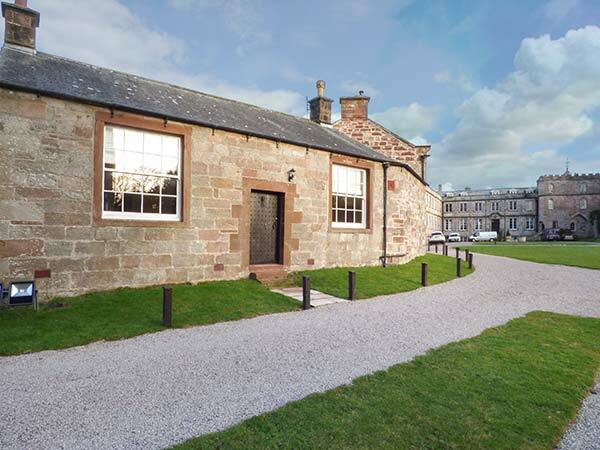 Outside is a shared lawned area to the front and rear and off road parking for one car. Nightingale is a fantastic cottage with a number of local attractions and amenities within walking distance. Gas central heating with woodburning stove. 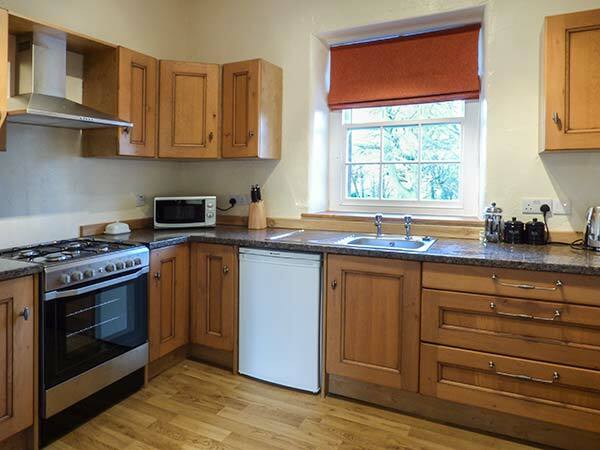 Gas oven and hob, microwave, fridge, washing machine, TV with Freeview, WiFi. Fuel, power and logs for stove inc. in rent. Bed linen and towels inc. in rent. Off road parking for 1 car in castle grounds. Shared front and rear lawned garden. Sorry, no pets and no smoking. Shop and pubs 5 mins walk. Note: 3 external steps to access property and 1 internal step to bathroom. 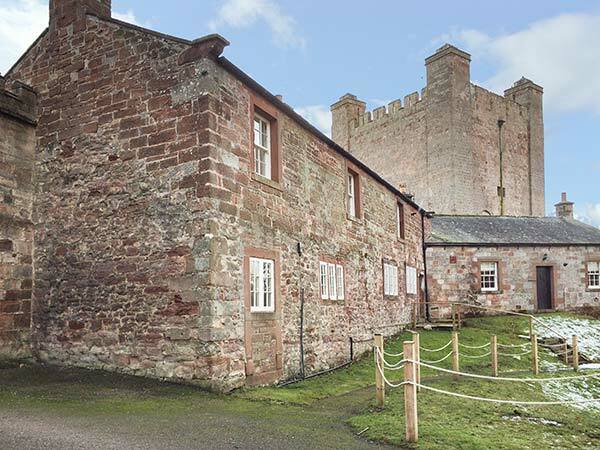 Note: Rear lawned garden leads to castle moat, children to be supervised at all times.